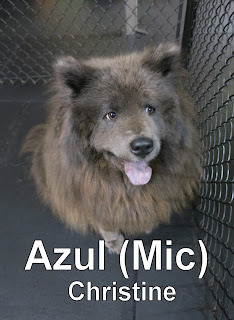 This morning we had the pleasure of meeting Azul. She is a four-year-old, seventy-five-pound, Chow Chow. 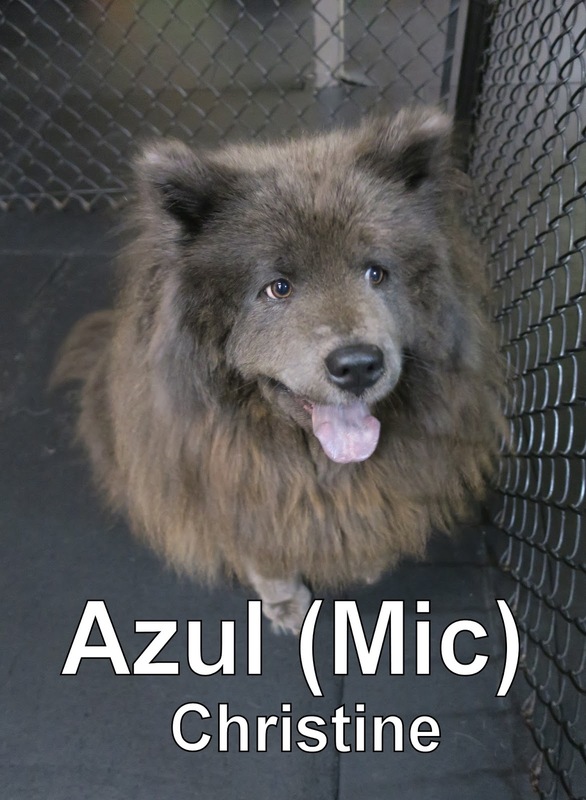 Azul hung out in our Large Dog Program where she enjoyed mingling with the other dogs. She had a great first day, and is welcome back any time. We look forward to seeing her again soon. Huck came in for his assessment yesterday morning. 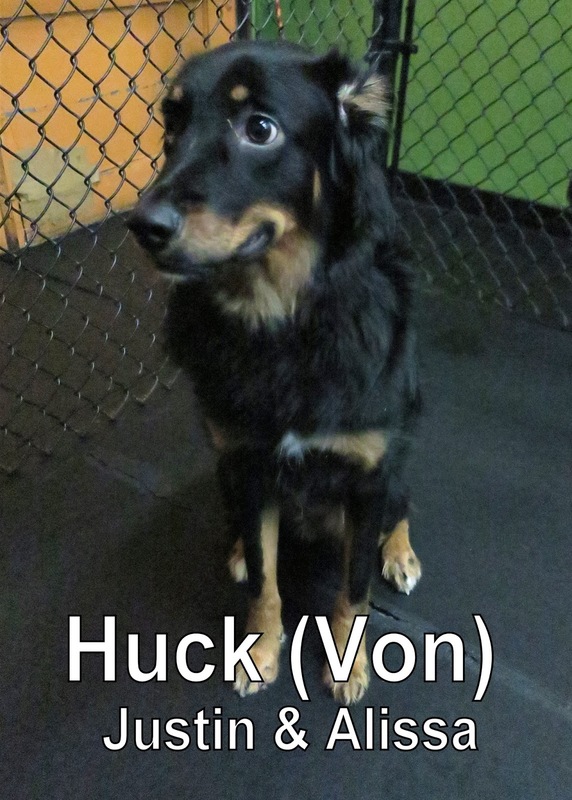 He is a one-year-old, fifty-six-pound, Australian Shepherd mix. Huck joined our Medium Dog Program and had a blast playing with Ollie the Whippet. Huck did a great job and passed his assessment with flying colors. We hope to see him again soon. Because we were surprised with that random "snow storm" over the holidays, I was feeling inspired to find silly videos of dogs and their snow fun! In this next video, you'll watch puppies discovering snow for the first time! First of all, I would like to wish you all an amazing Holiday! I hope your day is as magical as you wanted it to be... The dogs will be playing to their heart's desires, and listening to Christmas music all day. Check out the video below if you want to see some pups opening their Christmas gifts. Enjoy your day with your loved ones and Friends! It's crazy to think that Christmas is almost here... Where did the time go?! It's as if- Halloween was yesterday. I wanted to dedicate today's blog to videos of people getting Puppies for Christmas. I always enjoy watching videos like these. 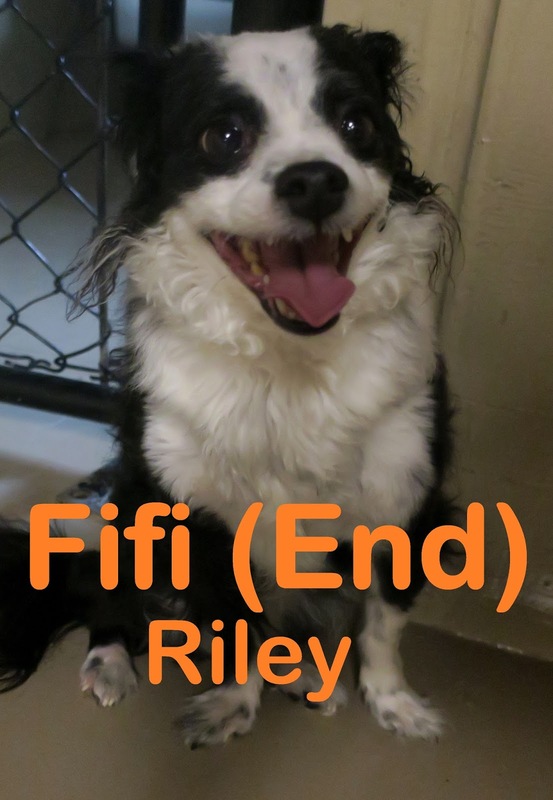 They seem to do a good job at plastering a cheesy grin on my face; I love watching the kid's reactions when they realize they finally get that pup they were hoping for! Watch these videos to end your night with some smiles, laughter, and holiday cheer. 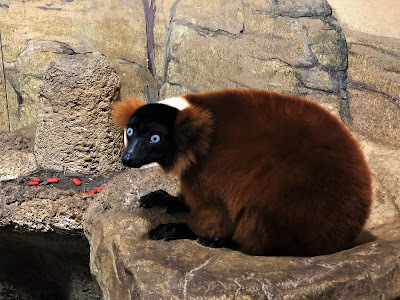 I just got back from a trip to Washington D.C., and thought I would share some of the pictures I took at the Smithsonian National Zoo. If you are ever in D.C. I highly recommend checking it out. They have great exhibits, and admission is FREE. The Giant Pandas were probably my favorite. Check out this clip of Mei Xiang stuffing her face with bamboo. Did you know that dogs LOVE Antlers? Whether it's Elk or Deer; Antlers are a great natural chewing toy. We have a wide selection to choose from, and you're more than welcome to look through and choose the one that you think will be perfect for your pup. They're all the same price- so it's just a matter of finding one that stands out to you! Our natural Antlers are shed by wild, free-roaming Elk/Deer and are cleaned and heat treated as soon as they’re gathered. They're less likely to chip or splinter when they are chewed on- unlike processed Dog Bones. Because they’re made with only the finest ingredients nature has to offer, they won’t leave residue behind on your carpet; they also virtually have no odor to them. The Fort’s Antlers contain no artificial or added hormones, antibiotics, chemicals, or preservatives. Feel free to take a peak at them, and check them out next time you're in! Have a marvelous night, stay warm! 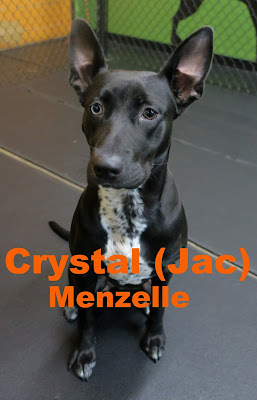 Crystal is going to be returning for some boarding fun tomorrow; we are looking forward to her staying the night with us! Tula was our gorgeous assessment from this morning. 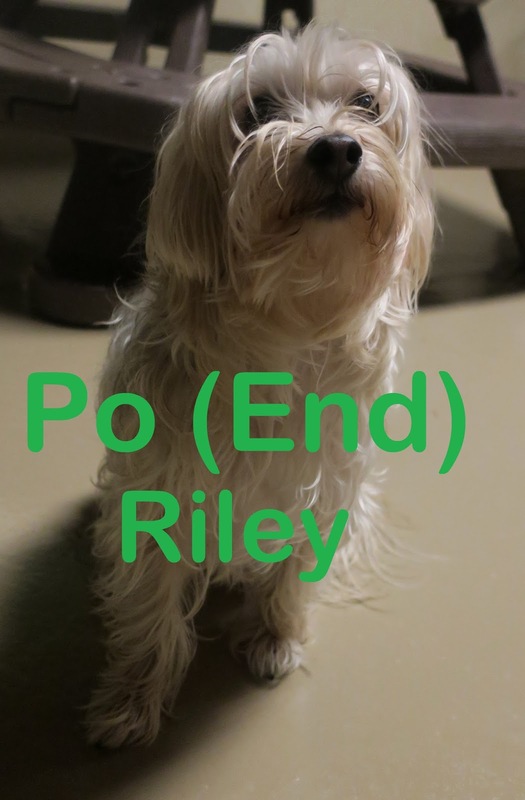 She walked in here with some pep in her step, as she made her way to our Small Dog Program! 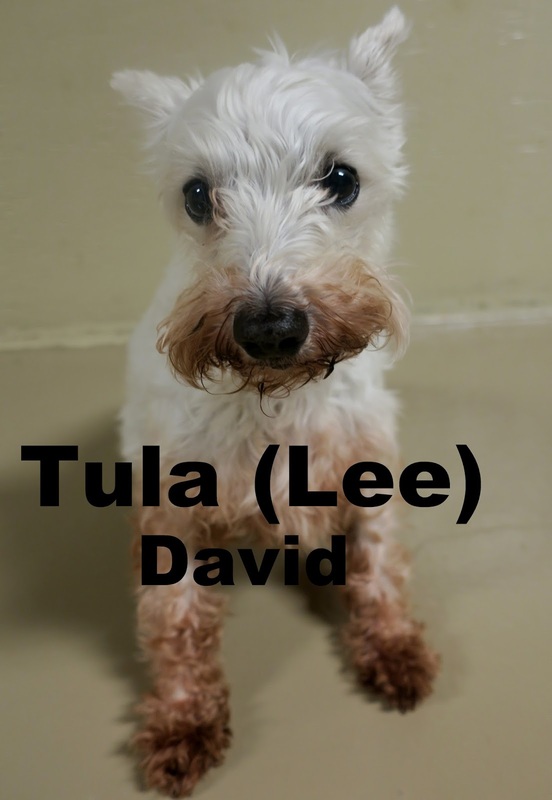 This sweet little girl only weighs thirteen pounds and is eight years old; she's a Miniature Schnauzer. We enjoyed watching Tula explore her new play area and are looking forward to seeing her soon, for some boarding fun! Say hello to Po, and Fifi! Po is a nine pound, six year old Papillon/Teacup Poodle Mix. Fifi is three years old, weighs eight pounds and is a Maltese/Yorkie mix... These two had a good first day with us. Po and Fifi are two peas in a pod who loved exploring our Small Dog Program and showed great "dog speak." They are more than welcome to come back whenever they please. Yesterday we had the pleasure of welcoming Sam to the Fort. He is a one-year-old, sixty-pound, Golden Retriever. 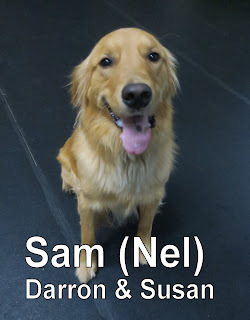 Sam had a lot of fun hanging out with the other dogs in our Large Dog Program. He spent most of the morning playing with his new friend Marley. He did a great job and is welcome back anytime. We look forward to seeing him again soon. Dogs can be such goofballs when it comes to our beds, and where we sleep. Some like to take up your whole bed as you're practically falling off through-out the night; sound familiar? Others tend to prefer to sleep in their own. I think it just depends on the dog. The dog in this video isn't allowed to be on his owners bed. So they installed a camera to see what mischief he gets into when they aren't home... Watch this hilarious video to find out what he does! Check out what these dogs do when their owner lets them play on the bed... They look like the happiest dogs in The World! 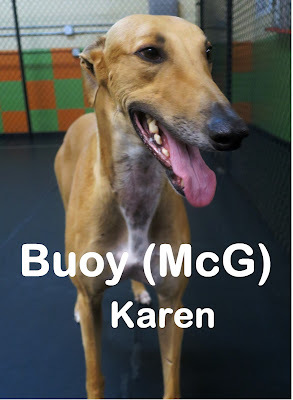 We look forward to seeing him return for boarding with his siblings- in the near future. With all the wet weather we've been having, it got me thinking... I wonder which dog breeds LOVE being in water the most? 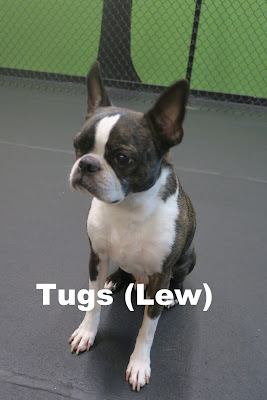 So, I decided to dedicate today's blog to talking about the top ten swimming dog breeds. ... but first! Here's a hilarious video of a dog having a blast; going crazy for the rain on his back porch. Standard Poodle's names actually come from the German word "pudeln", which means "to splash"! Newfoundlands are not only popular for chores on the land, but they're great in the water too! They did things such as towing lines from ship to land in choppy seas, and rescued people who couldn't swim. This breed is often considered the toughest of the water retrievers. Their coat is nearly waterproof, has a dense under coat, and is wind-resistant. This allows them to dive into cold water without hesitation. English Setters often feel more at home when they're in the water. They were originally bred to retrieve birds out of the water, that they're owners hunted. This is one of the oldest spaniel breeds around today. They were bred to be a sporting dog and water retrieve as well; their double curly-haired coat helps resist harsh weather. This breed came about from combining the best traits of several breeds such as: the English Setter, the Pointer, the Irish Terrier, and the Irish Water Spaniel. Found along the cost of Portugal, these dogs were used mainly to herd fish into nets and retrieve lost equipment. Labs are not only America's most popular dog- but they're also amazing swimmers. This is another breed that's considered a "sporting dog." They were originally bred as a hunting companion for retrieving waterfowl. 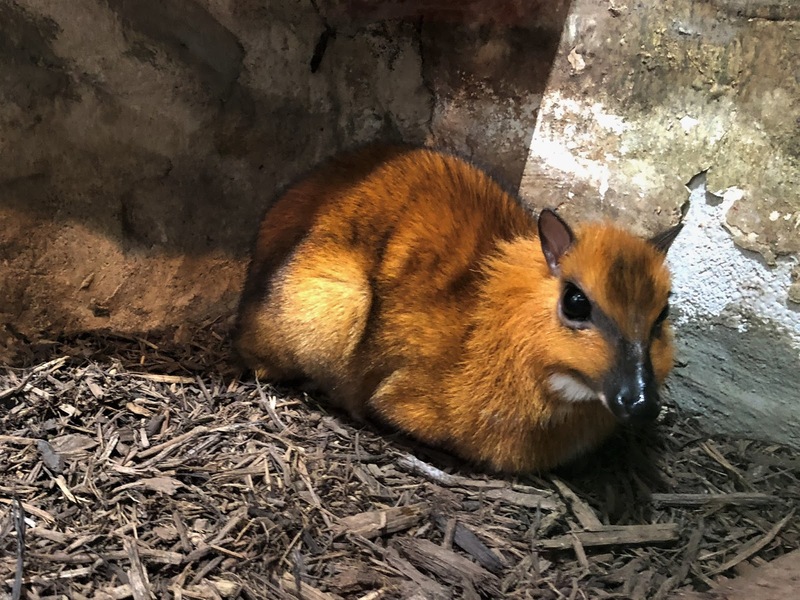 The smallest of the retrievers, these guys were originally bred in the southern region of Nova Scotia to toll, lure, and retrieve waterfowl by playing on-shore. And there you have it! If you want a dog that's willing to get in the water and have as much fun in it as you, you're bound to find a breed you may want to look into more, on this blog. Stay dry! Thanksgiving and Christmas are approaching; I was itching to find a silly video that involved dogs and the Holidays... Have you ever wondered what it'd look like if your dog and all his friends had their own, "holiday feast"? Check out this video, you won't be disappointed. Funny, right? :) This next video is behind the scenes and will show you how they made this video possible! 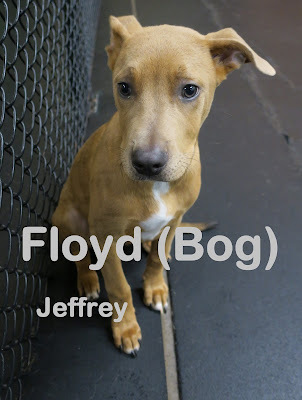 Floyd had a great first day in our Medium Dog Program . He's almost four months old, weighs thirty two pounds, and is a Lab Mix. This little guy was very spunky the moment he walked through our lobby doors; we loved having his energy here this morning. 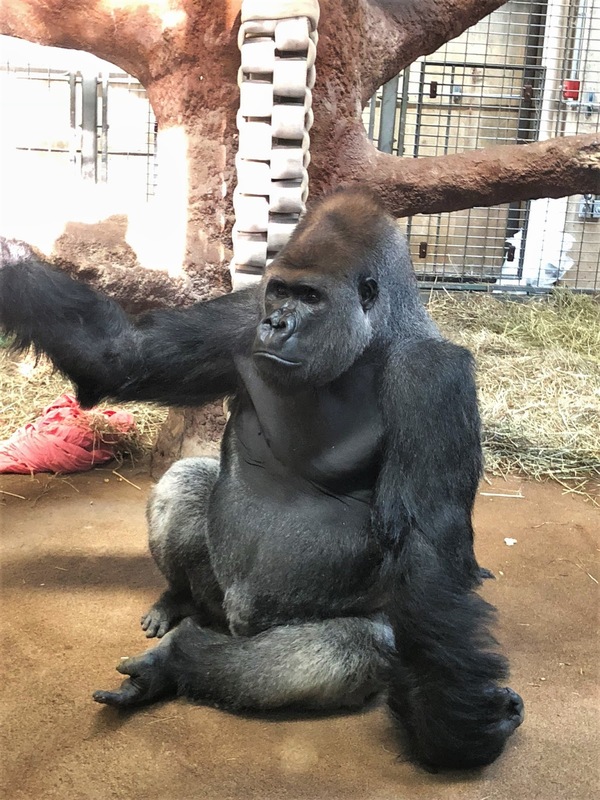 We were even lucky enough to capture Floyd playing with some of his new friends on video. 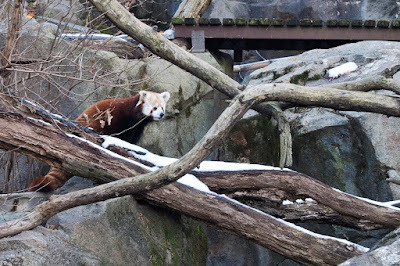 Check him out romping around below! Yesterday, we had the pleasure of meeting Jake. 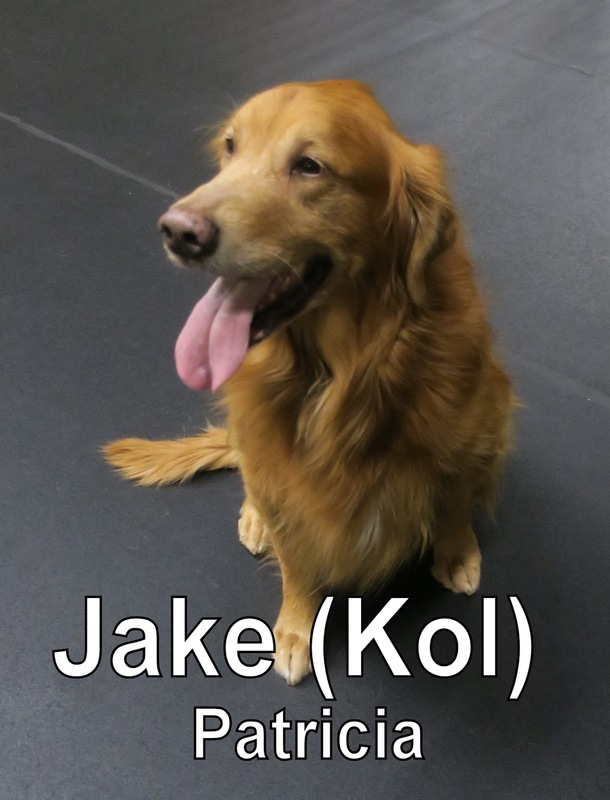 He is a six-year-old, eighty-five-pound, Golden Retriever. 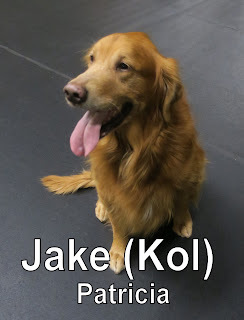 Jake "spoke" good dog and enjoyed hanging out with the dogs in our Large Dog Program. He had a blast playing with the Great Pyrenees brothers Moose and Yammo. Jake is welcome to come back anytime. Geoffrey came into the Fort for his assessment this morning. 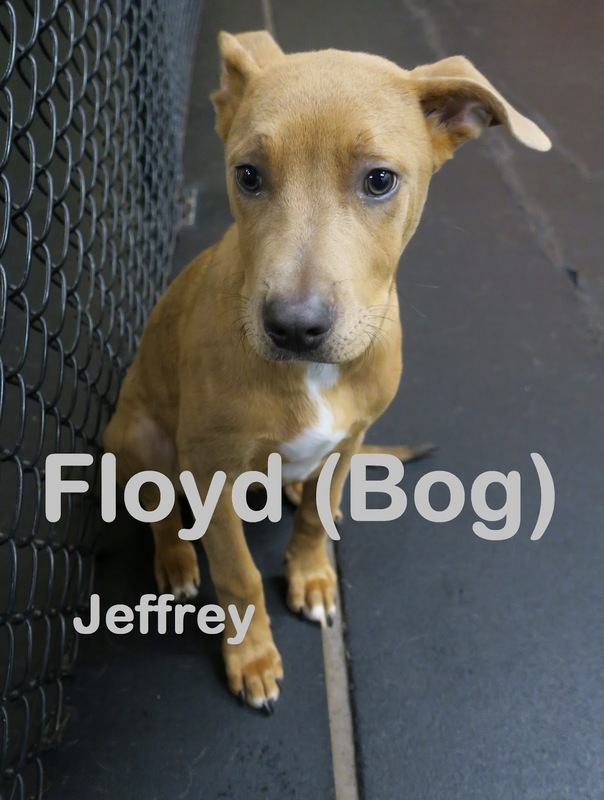 He is a nine-month-old, twenty-six-pound, Terrier mix. 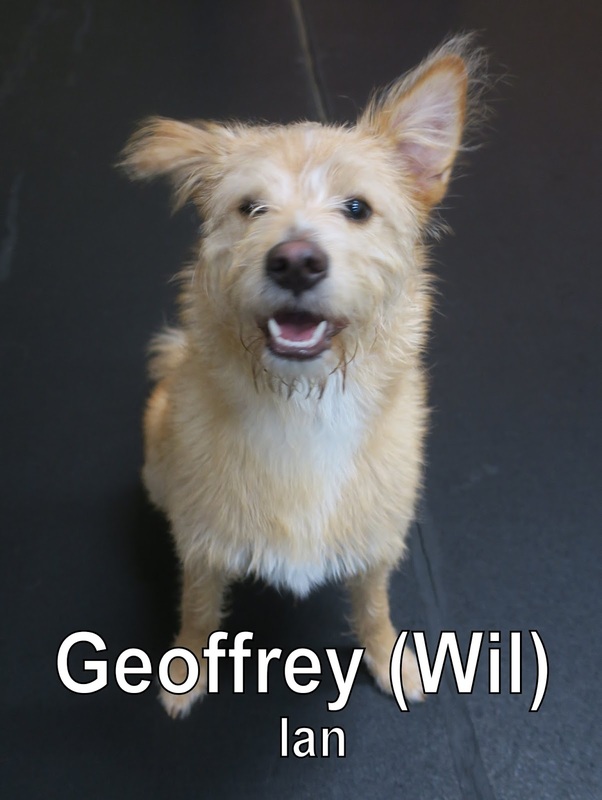 Geoffrey joined our Medium Dog Program where he spent most of the morning playing with his new friend Berkeley. Good job today, Geoffrey! Jake and Geoffrey are both welcome back anytime. We look forward to seeing them again soon!